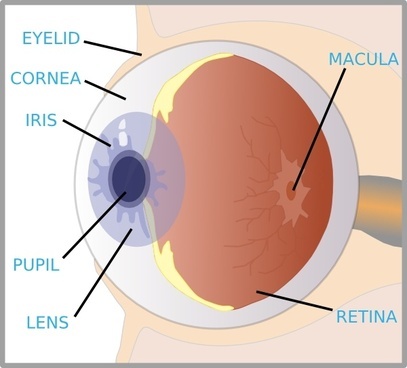 There are over 200 different diseases that can manifest inside the human eye. A lot of these eye diseases have systemic correlation, and can lead to significant vision loss. The eyes are only one part in a complex machine, but provide an extensive outlook into your health. Same day appointments available for medical emergencies. Our doctors are licensed to treat and manage eye diseases and infections. If you are experiencing any of the following symptoms like red, irritated eyes, foreign body sensation, discharge, tearing, itchiness, fluctuating vision, discomfort with contact lenses, light sensitivity, flashing lights or floaters, please call our office, you may have a serious eye problem that needs treatment immediately. If you are interested in having LASIK refractive surgery we can assess if you are a good candidate and refer you for a free consultation. The pre and post-operative care is performed at our office.